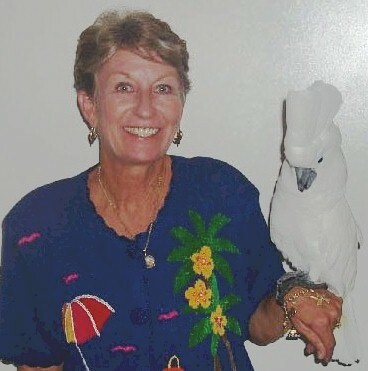 MM24's Biggest Fan - Bobbie our umbrella cockatoo!!! Our Favorite new band in the keys! Key West Keys Dot Com. 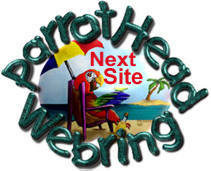 This Web page is owned and produced by Gwen and Chuck Rothauser. No permission is granted to copy or reference any documents or images from this web site.